Basil font by the Bulgarian type designer Vassil Kateliev (Karandash Type & Graphic Foundry) is a beautiful humanist Slab Serif typeface family coming in six weights (from Light to Ultra, with Regular weight for FREE!). 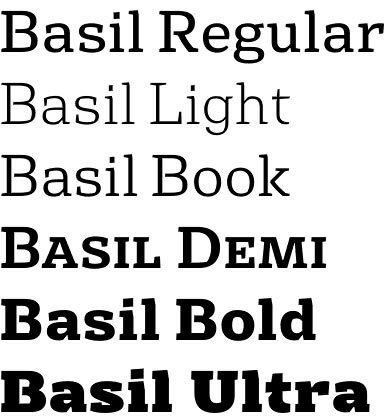 Carefully designed and well crafted in the details, Basil font is perfect choice for a multitude of design tasks – both display (posters, logotype, packaging) and editorial (books, brochures, etc.) 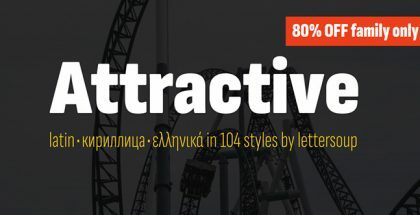 Its uniqueness lies in the combination of contemporary and traditional, in the specially designed “synthetic” oblique axis, wedge serifs and Ultra-Black weight, the more natural Cyrillic type and the excellent legibility. 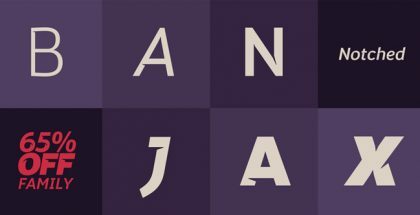 Basil font family offers a plenty of OpenType functions such as: ligatures; small caps with full multilingual support; lining, old-style and tabular figures; sup- and subscript figures; numerators and denominators; some stylistic alternates. The typeface features full multilingual support. Basil font was selected at the New Bulgarian Typography Exhibition – part of the Sofia Design week 2013 (23-30 June 2013) and took part in several travelling exhibitions thereafter. Vassil Kateliev is Bulgarian graphic and type designer, founder of the independent type design studio called Karandash – Type & Graphic foundry. 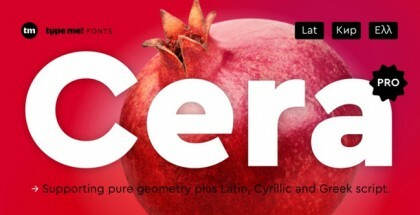 He is famous for his high-quality fonts and his interest in producing Cyrillic typesets. 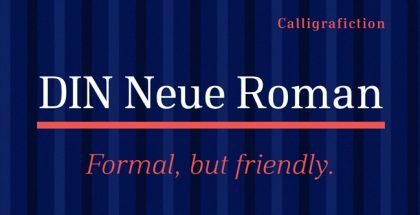 Look at his Callista font, Estimo font, Bolyar font, Bolyar Pro font (the latter two in collaboration with Jordan Jelev, The Fontmaker foundry). Basil recieved the Special Mention in Granshan’s (2014) Cyrillic text type category.